We trust your donation will be used in great ways. If you need any further information, please contact us by clicking here. 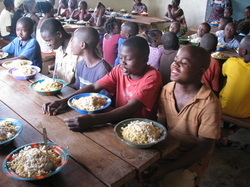 Return to our Liberia Trip page by clicking HERE.